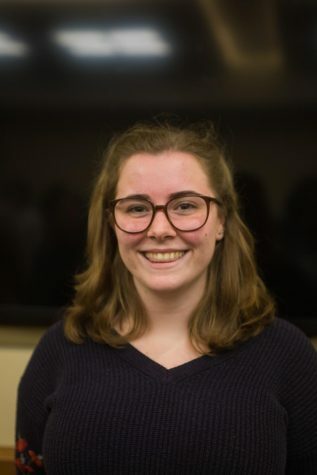 Libby Lanza, Fordham College at Lincoln Center '22, is the newest member of the Copy Team. The Observer is one of her first experiences with journalism, and she is excited to pursue this track. In her free time she enjoys seeing new movies and exploring New York.